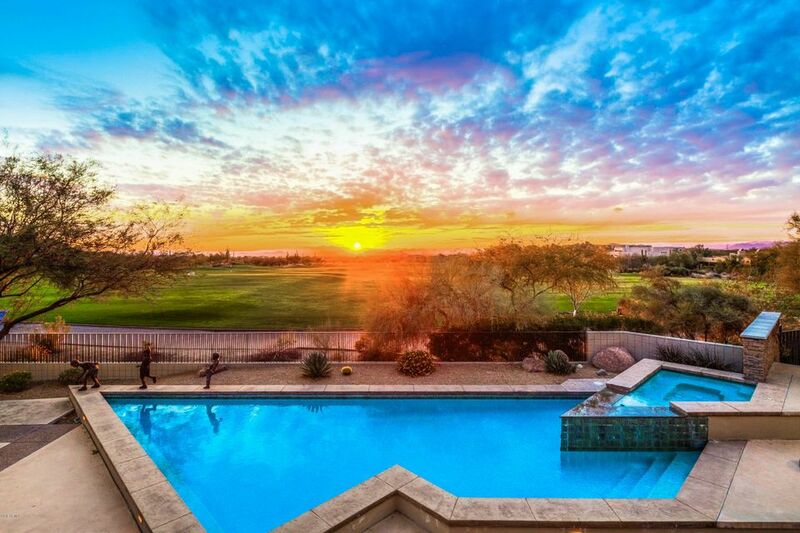 Located in prestigious north Scottsdale, and renowned as one of Arizona's finest golf communities, Troon North's impressive reputation is not accidental, but rather an achievement garnered through the successful blending of dramatic desert landscape, two world-class golf facilities and quality residential amenities. 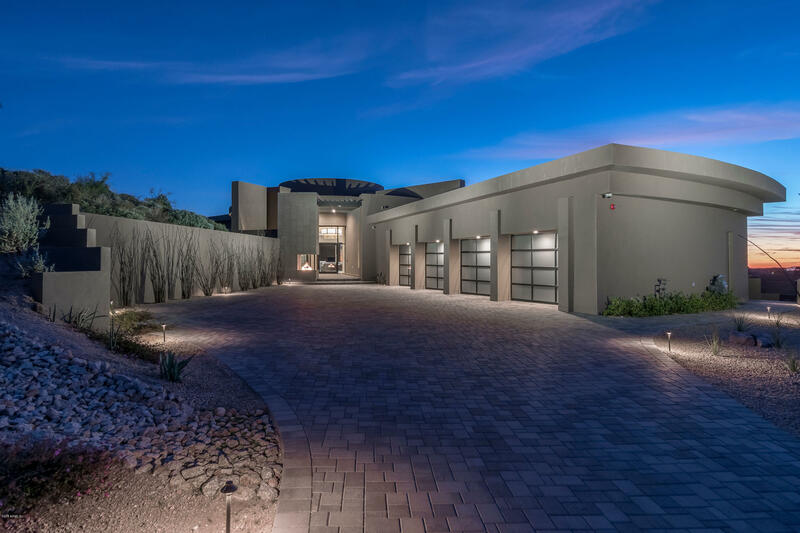 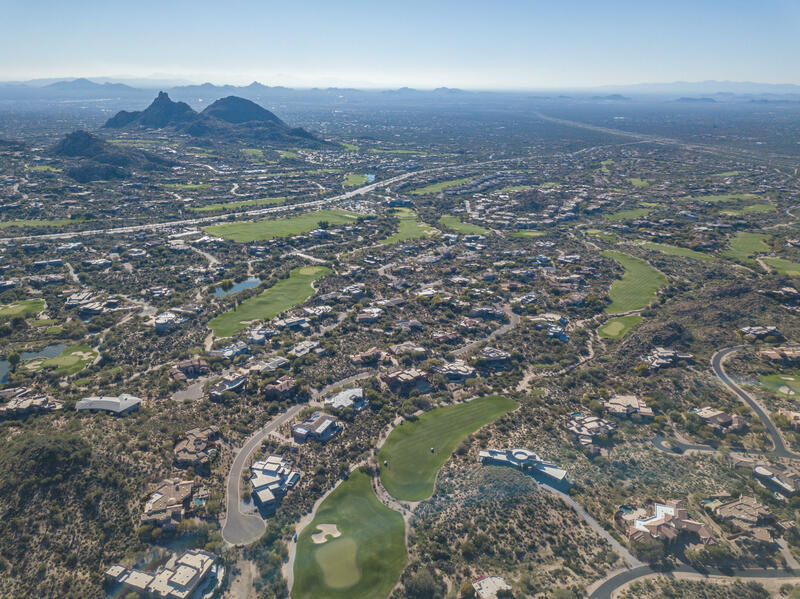 Wrapped around the northern foothills of Pinnacle Peak, between Pima Road and Alma School Parkway, this 1800-acre master-planned community is one of Scottsdale's finest. 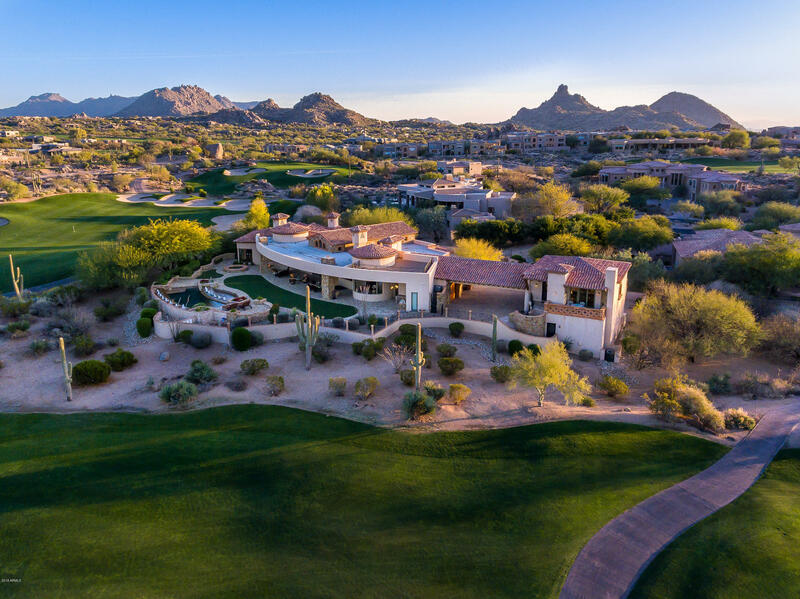 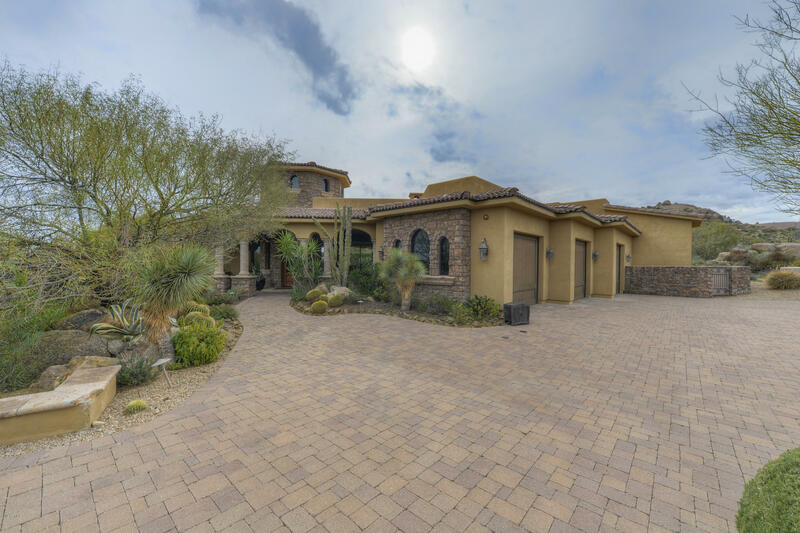 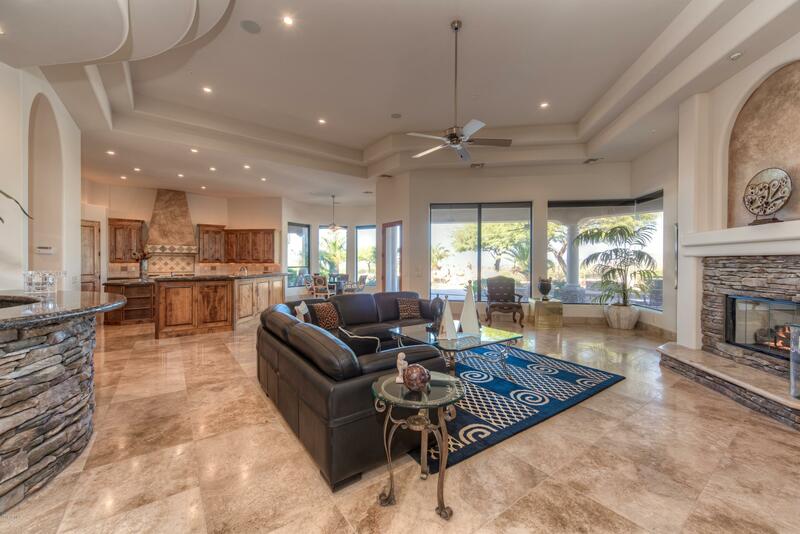 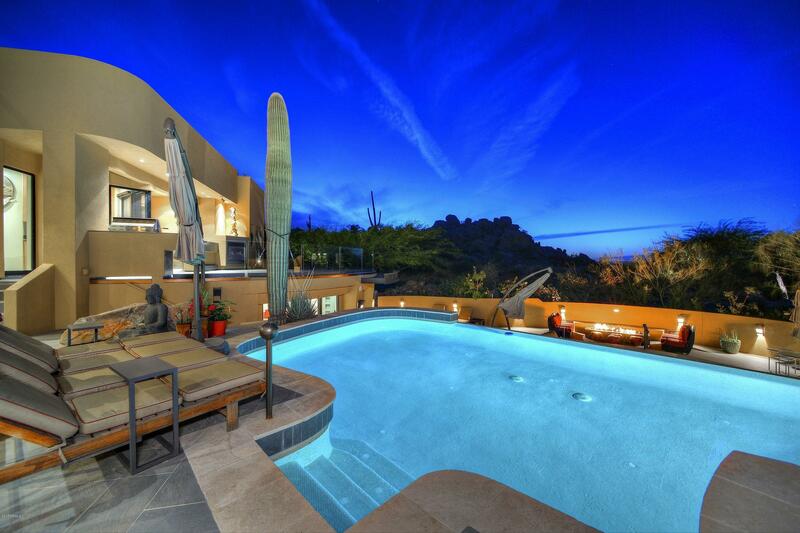 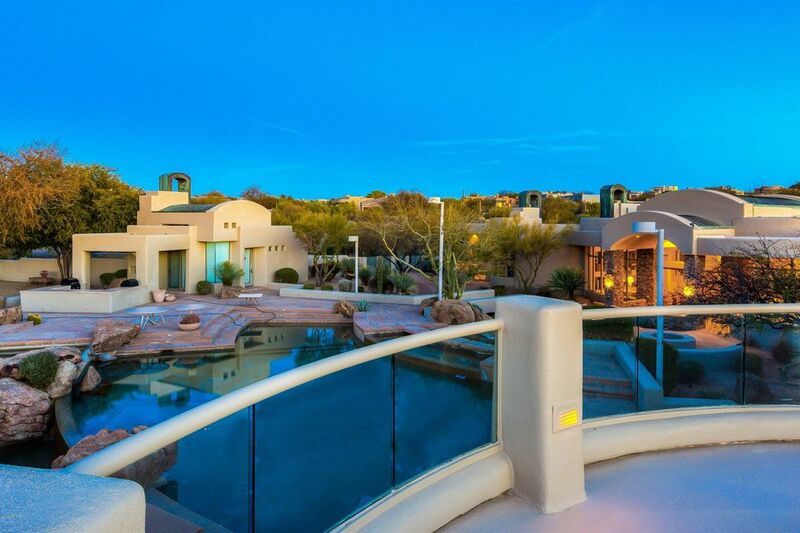 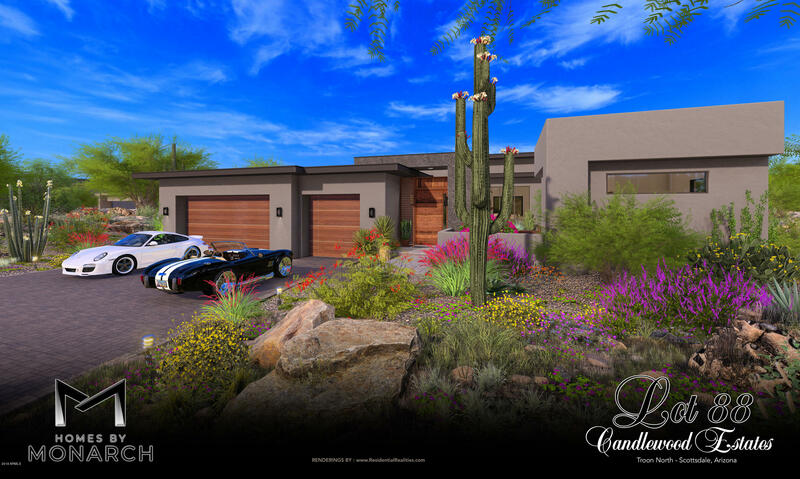 Residential subdivisions and superbly designed golf holes are carefully laid across the undulating geography, among huge granite boulders, lush desert arroyos and stands of ancient saguaros.